See what all the excitement is about! 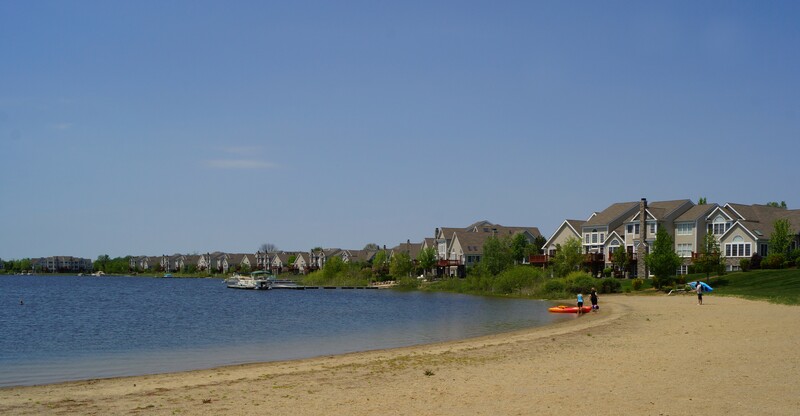 Visit the Novi area's most popular new home community and experience why so many have decided to make Island Lake of Novi home. You'll say "wow" the minute you enter and see our manicured landscapes, the breathtaking views of our 170-acre lake, and our picturesque amenity island and clubhouse. 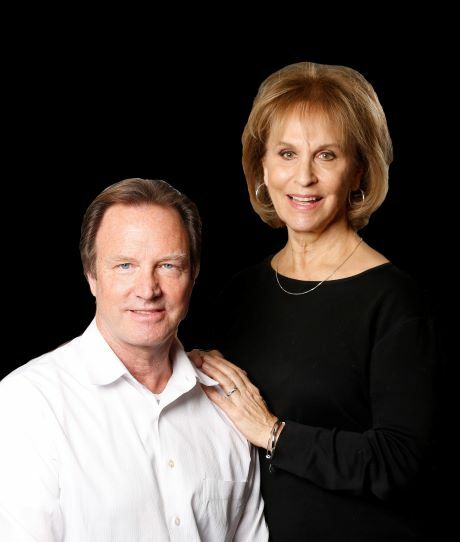 Your children will attend the highly-touted Novi schools, with the elementary school just down the street and two acclaimed private high schools. And the location offers it all within 5 minutes - a golf course, the brand new Providence Park Hospital and medical services campus, two grocery stores, a daycare facility, Target, Sam's Club, banks, spas, restaurants, Home Depot, and so much more plus quick access to I-96 and all the major expressways.